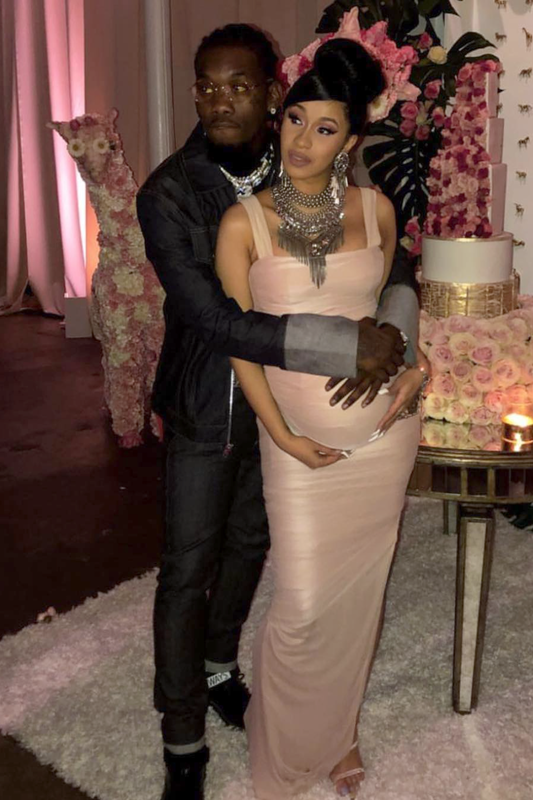 Cardi B and hubby Offset celebrated the upcoming birth of their baby girl with a lavish shower held in Atlanta. 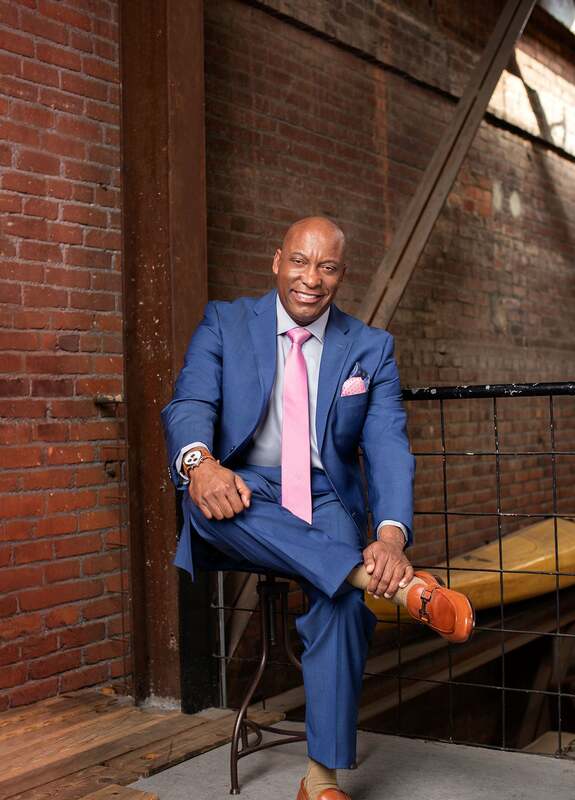 Guests included celebrities like Monica and Shannon Brown and Love & Hip Hop Atlanta‘s Kirk and Rasheeda Frost. 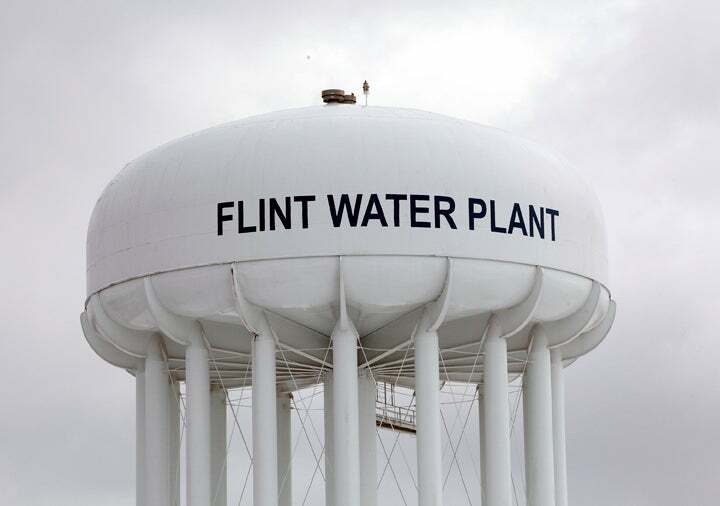 TMZ also revealed that the little girl’s shower registry was as lavish as her mama. 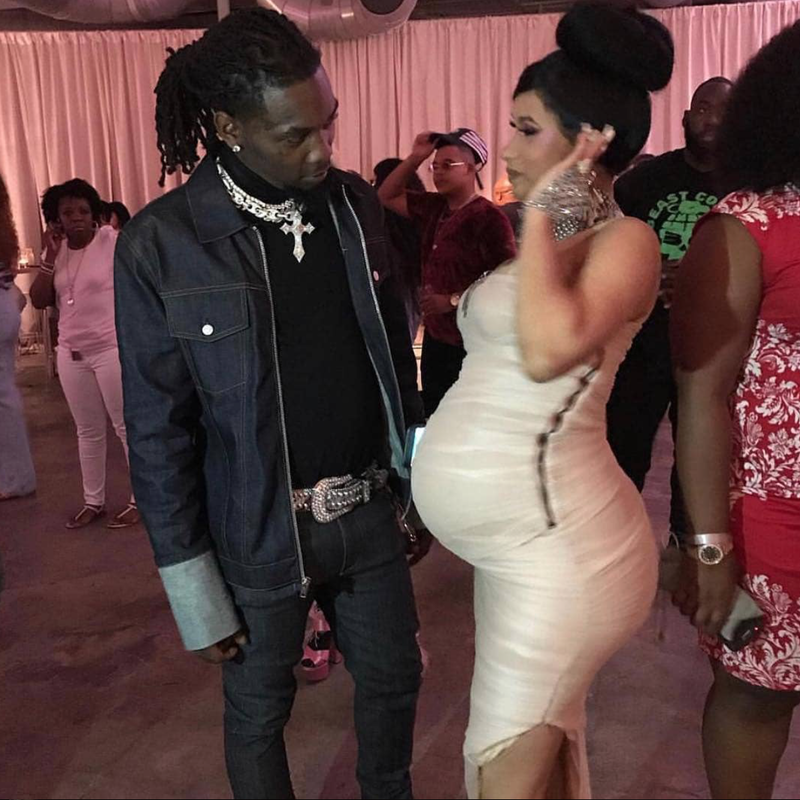 From a Moses bassinet retailing for $2,799 (with an $839 extra fee for gold-leaf covering) to a mini Bentley Bentayga, Cardi’s baby girl will be set. 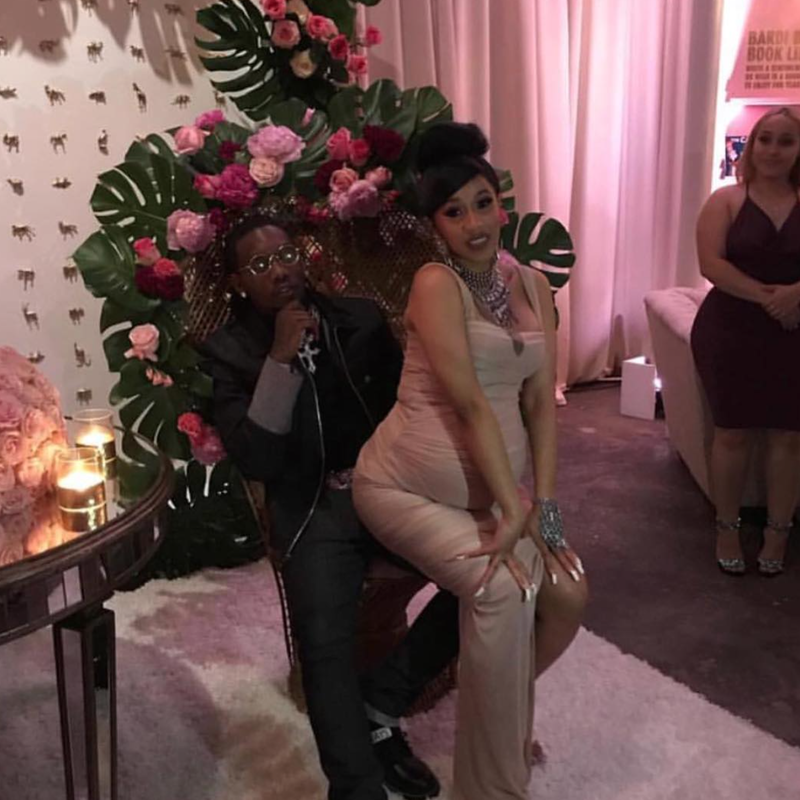 Click through to experience Cardi’s joy. 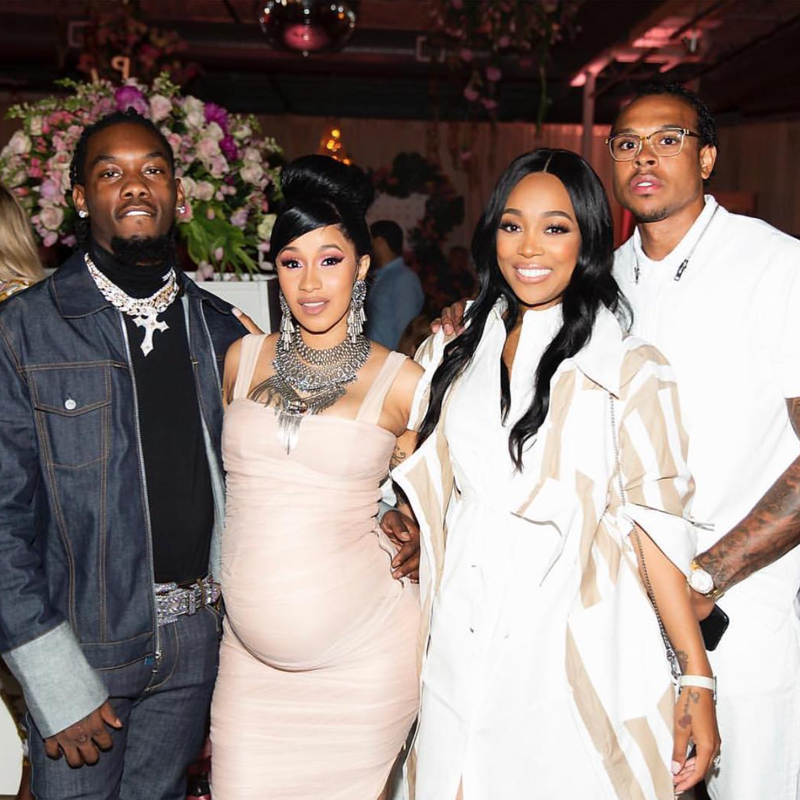 The couple celebrated the upcoming birth of their baby girl with a lavish shower held in Atlanta. The couple chose a Bronx-fairy-tale theme for their shower. The newly-confirmed Mr. and Mrs. are the cutest. "You did this love thing the best way!! YOUR WAY!! May God Bless you & your bundle of joy!! Monica wrote on Instagram. 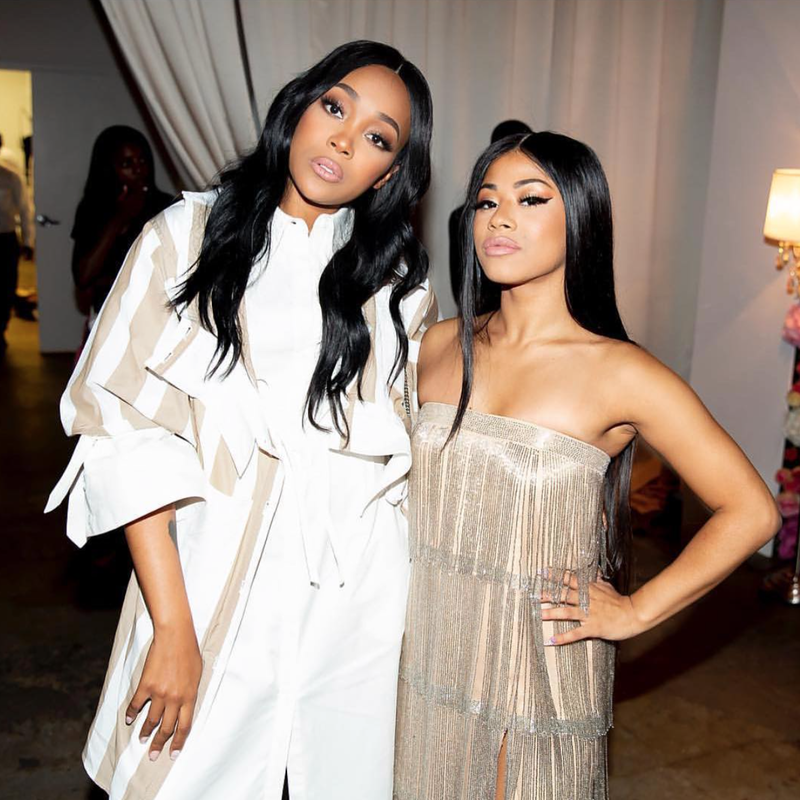 Monica shared a moment with Cardi's younger sister Hennessy. 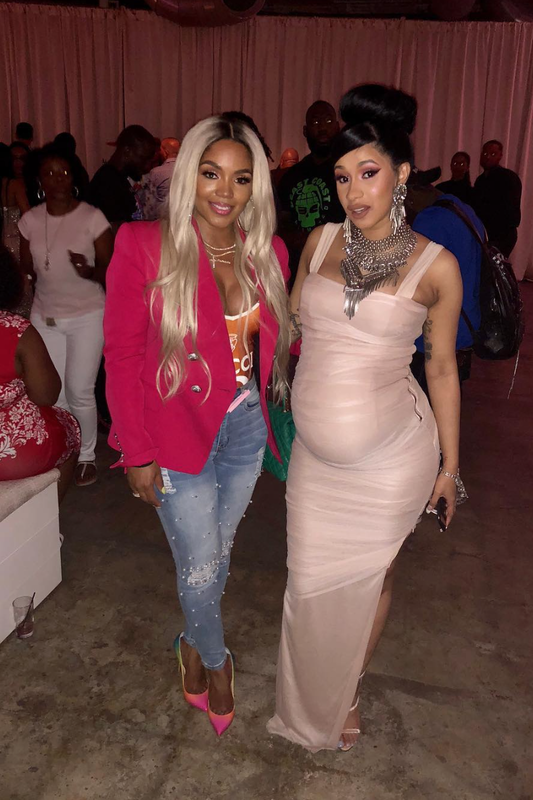 The glowing mom-to-be shares a moment with fellow reality star/ rapper, Rasheeda Frost. 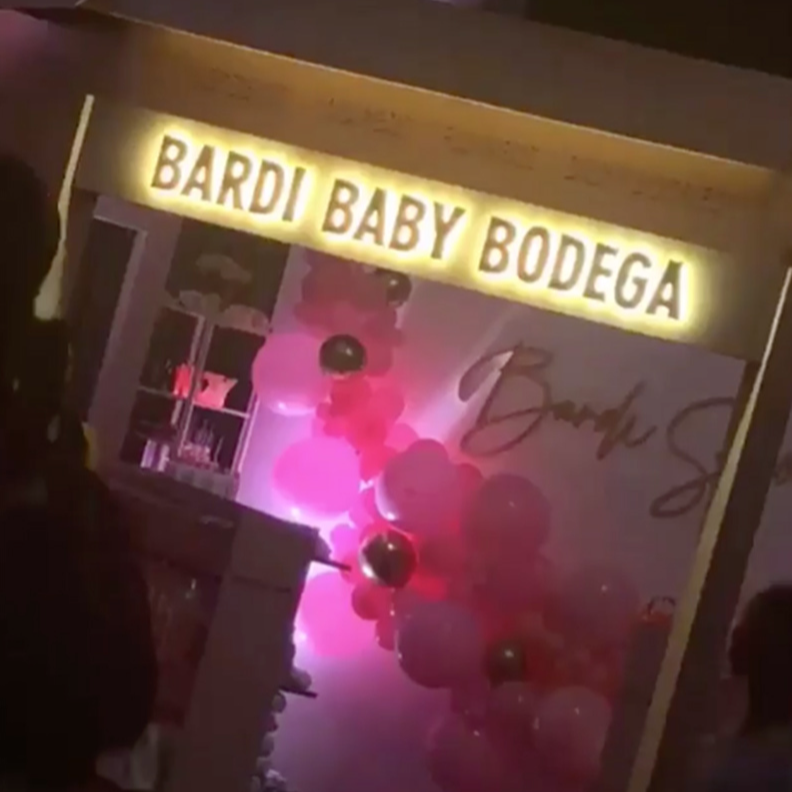 The couple completed their Bronx fairytale theme with a faux bodega called the "Barbi baby bodega."